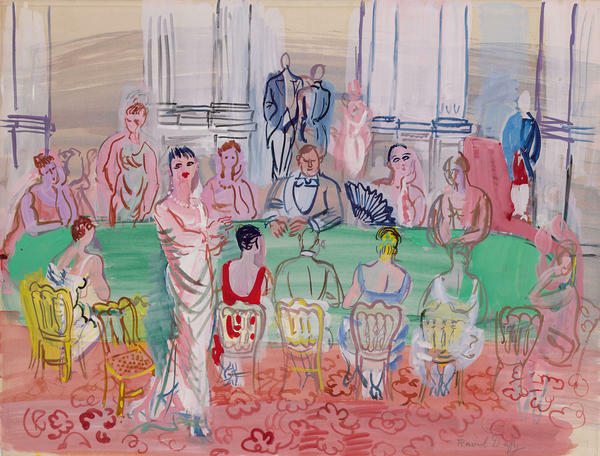 "La Fete," by Raoul Dufy, slated for sale by the Berkshire Museum. Two of the works were donated by the late Norman Rockwell when he lived in the Berkshires decades ago. Two lawsuits -- one involving some of Rockwell's children -- have been filed to stop the auction. But museum officials say it needs the money to survive. The Berkshire Museum sits in downtown Pittsfield, and has been there a long time -- since 1903. Its arched windows face busy South Street, and Wally the Stegosaurus guards the front yard. And if the people who run this place get their way, it will be getting a big overhaul: $40 million worth of renovations. Those plans for this museum have stirred up quite a controversy. Officials say the current business model isn't working: They've carried a deficit of about a million dollars over the last decade. And corporate giving has declined, with major businesses like General Electric leaving Pittsfield. So they hope auctioning off the art will raise somewhere around $50 million, with the two Rockwell paintings headlining the sale. Attorney Jim Lamme thinks the plan is nonsense. In his Great Barrington office, Lamme showed off an old map, one of many pieces of art hanging on the walls. Lamme, who is a member of the museum, has joined with three of Norman Rockwell's sons to sue the museum, trying to halt the sale. The first pieces of work, including both Rockwell paintings ("Shuffleton's Barber Shop" and "Shaftsbury Blacksmith Shop") are scheduled for auction November 13. The lawsuit claims the famed artist gave the paintings to the museum to be part of its permanent collection. Lamme said the museum's actions are “unlawful — and unethical." There's been plenty of other opposition and scrutiny. State Attorney General Maura Healey's office is conducting its own probe into the proposed sale. An activist group has been holding protests in Pittsfield. The Massachusetts Cultural Council, a state agency that helps to fund nonprofits, including the Berkshire Museum, sharply criticized the proposal. And national museum groups have come out against it, too. Lori Fogarty is president of the Association of Art Museum Directors. “If museums began to essentially use their collections as financial assets, that would erode the confidence of collectors and donors in giving art works to museums,” Fogarty said. 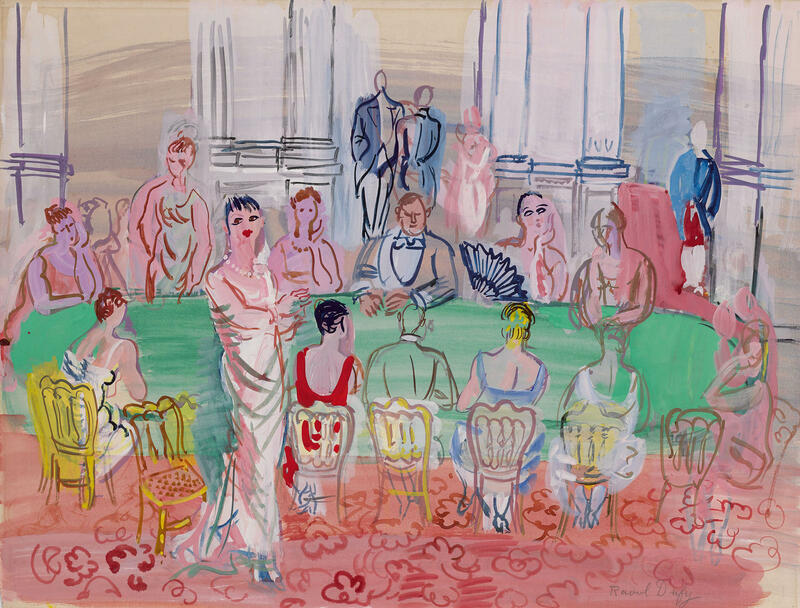 Fogarty said widely-held professional standards permit museums to sell art for just one specific purpose: “If artworks from the collection are sold, that the proceeds from the sale will only be used for future acquisitions to the collection,” she said. And that purpose, she said, is not to fund renovations or build an endowment, as the Berkshire Museum has proposed. The museum does have its supporters. The Berkshire Eagle reports Pittsfield mayor Linda Tyer and State Representative Tricia Farley-Bouvier both support the museum's plans. State Senator Adam Hinds appeared in the promotional video that touted the changes. 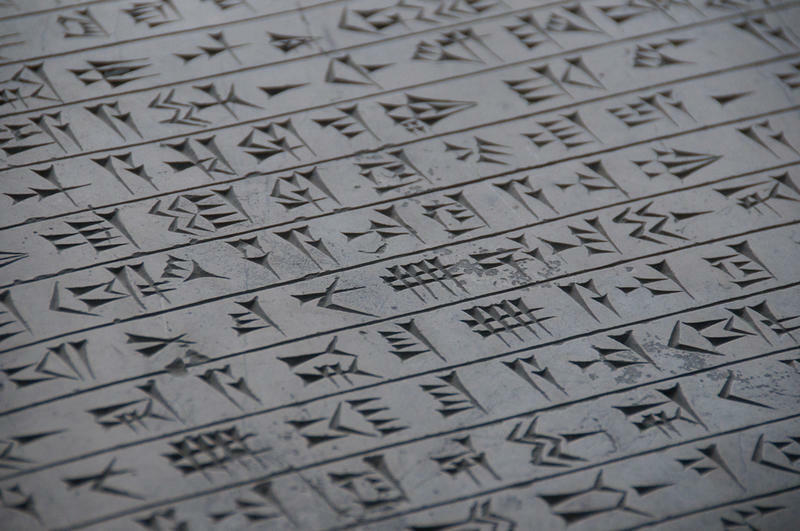 Despite the loud backlash, the museum is not backing down. Elizabeth McGraw is president of its board. Public relations was also a problem for a time at another museum that sold some of its art: the Delaware Art Museum in Wilmington. Despite sanctions from industry groups, officials there decided in 2014 and 2015 to try and pay off an almost $20 million debt. 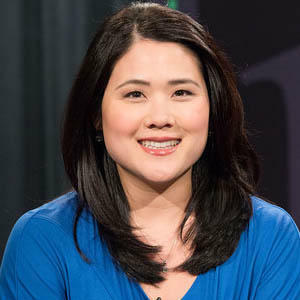 Reporter Shirley Min of WHYY in Philadelphia covered the story. “There were critics who said that there still could have been more that the board could have done, or could have sought out, but they were saying the decision to sell four works of art was really a last resort,” Min said. It's not clear how successful the Wilmington sale actually was. That’s because the museum sold some of the works — including pieces by Andrew Wyeth and Winslow Homer — privately, and never disclosed the prices. But Min said the museum did announce it managed to retire its debt. But before anything can hit the auction block, they need to win in court. 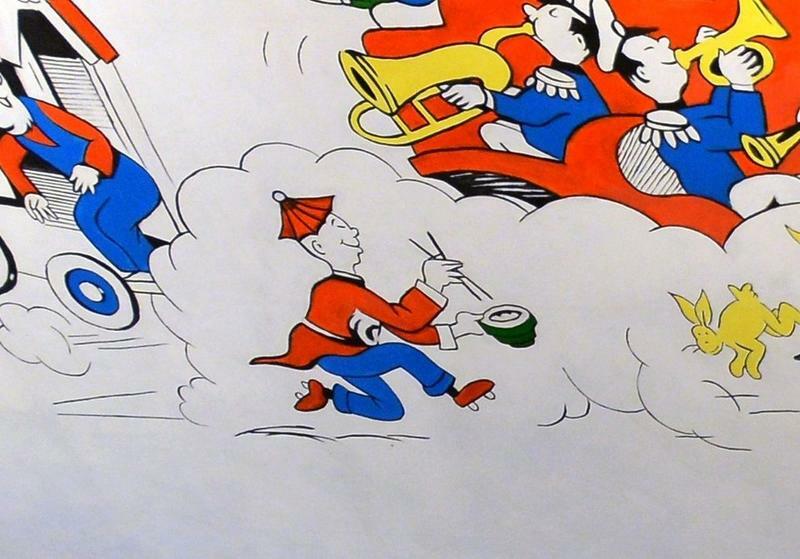 Facing increasing pressure for how it's chosen to handle the legacy of a children's book author with a mixed record on issues of race and prejudice, the new Dr. Seuss Museum in Springfield, Mass., has acknowledged a change is needed.